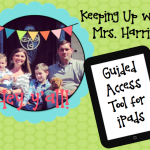 Welcome to part 2 of “Take Your Learning Outside”. 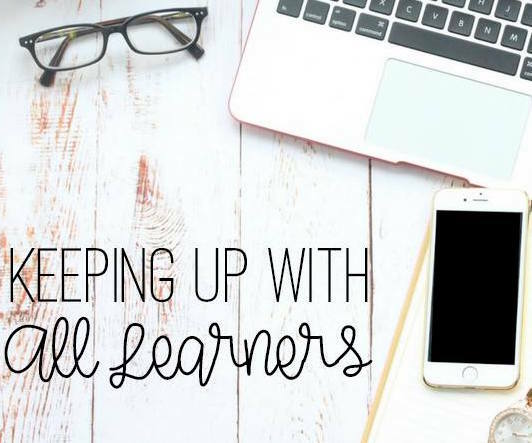 Today, we will look at fun activities to survive Spring Fever while practicing ELA and writing standards. Did you miss part 1? Check it out here! Ideas for Science, Math and ELA outside the classroom. Have your students ever had writer’s block? 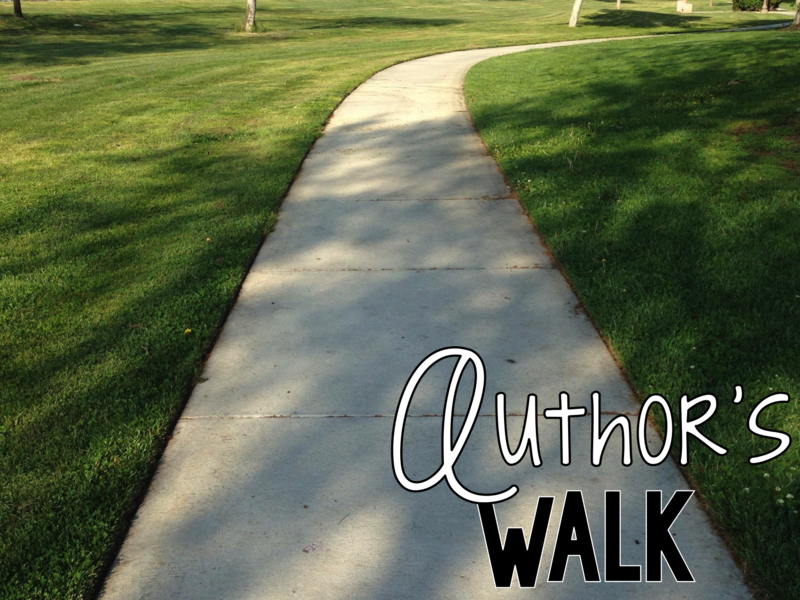 How about changing things up with a little Author’s Walk? Encourage your students to remain silent as you take the students on a 20-30 minute talk outside around your schoolyard. Encourage students to jot down ideas, observations, etc. or allow them to use devices to take pictures of ideas or ideas that inspire them to write. 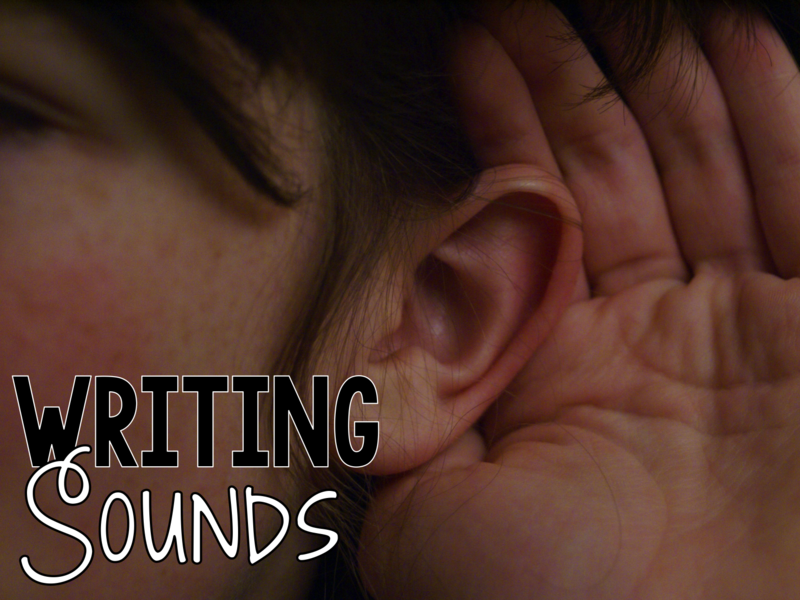 Discuss how descriptive words and sensory details can really make a reader feel a passage. Talk about the five senses and what is each role. 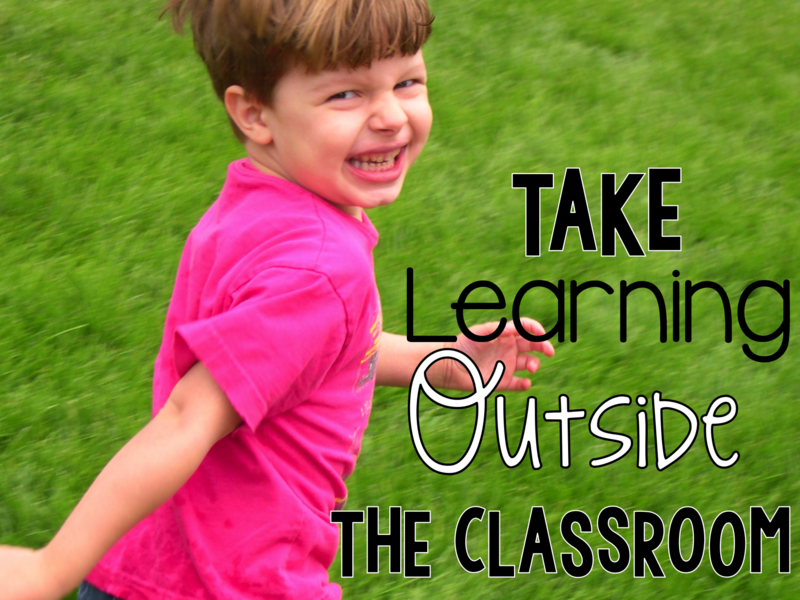 Take students outside and blindfold them. Allow them to sit outside blindfolded for 5 minutes. Encourage them to use their sense of sound to really think about nature. 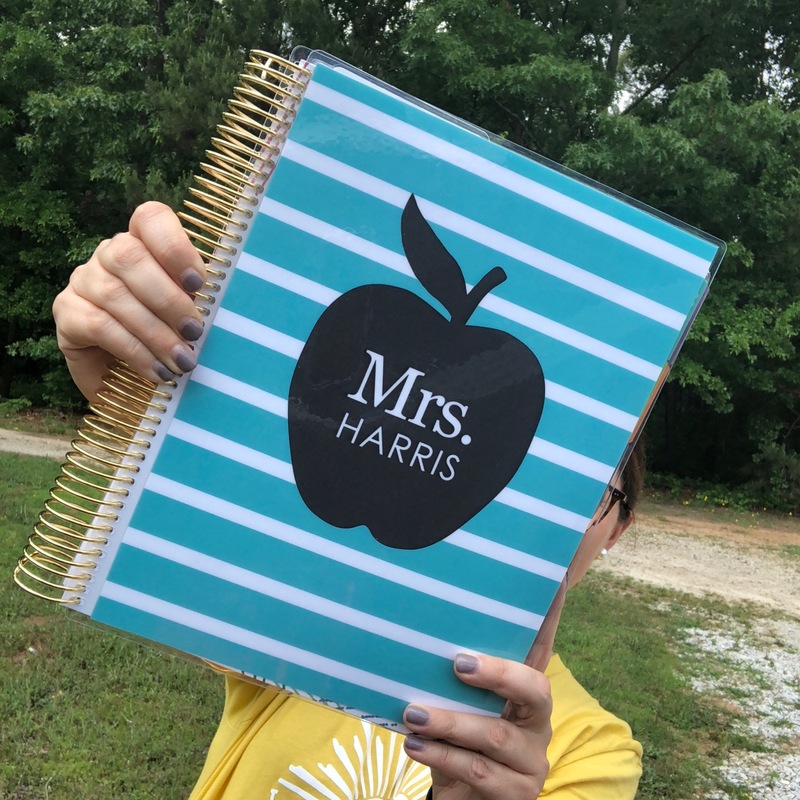 Pass out paper and pencils outside and encourage students to create a writing passage about nature using the sounds they heard in their writing. Encourage use of descriptive words that cause the reader to feel the piece. This is a follow up activity to Writing Sounds. 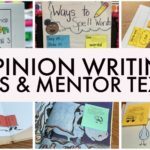 Remind students of using descriptive words in their writing. 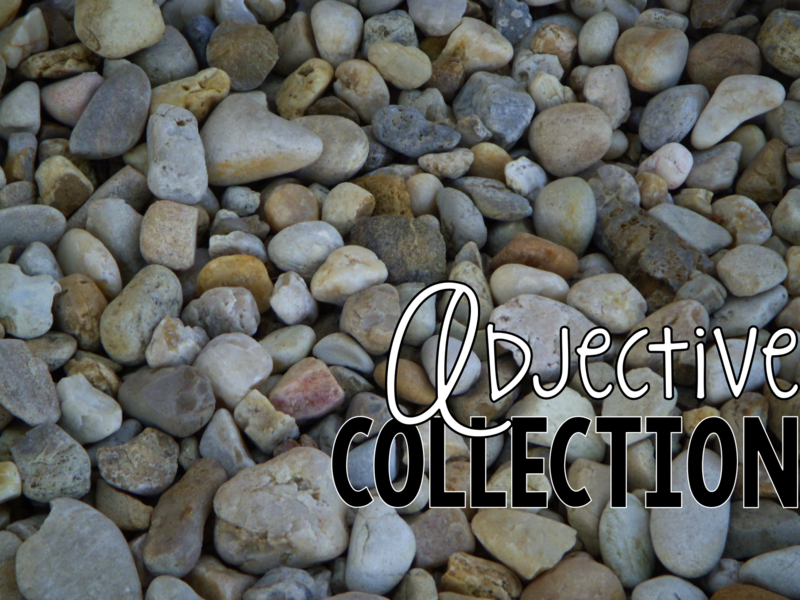 Challenge each student to find a large rock or stone (you can buy and provide) and write a creative adjective on the stone with a marker. Really encourage students to think of adjectives that they normally wouldn’t use in their everyday language. Then group students in pods of 5-6 and let them create a writing using all 5-6 adjectives. Have some fun with your students as they practice creative thinking, manipulating sounds and letters. Think of words that you can write in 8-10 different locations on a large sidewalk space. Suggested words: summer vacation, outdoor activities, playground, Summer Break, End of the School Year, etc. Put students in groups and allow them to create a list of words that they can use the letters in the provided word/phrase. Set a timer for 3 minutes. Then have students rotate and add to an existing list. 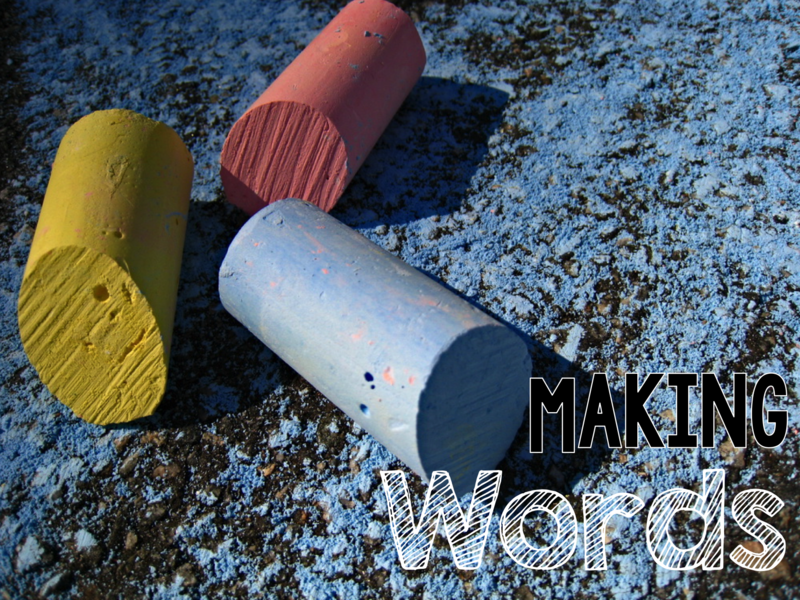 Encourage students not to repeat already listed words, but try to think of new words they can add. At the end, ask students to go back to their original starting point and cross off any words that didn’t use the correct letters. Review the parts of speech with your students. Then take your students outside and explain that they are going on a noun search. They are looking for any type of noun that they can find. They can record their nouns on their paper. Walk around the school for 20 minutes until students have seen a variety of nouns. 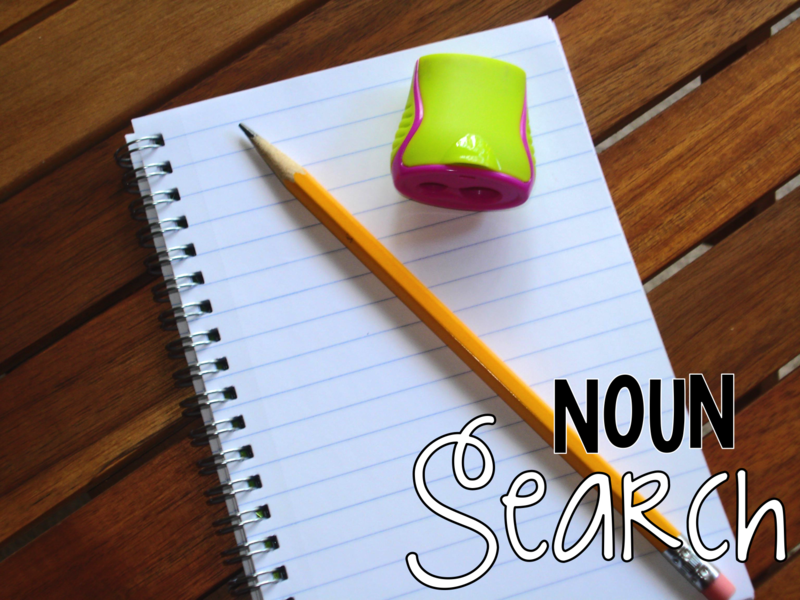 For students who need additional support, point out nouns that you see. 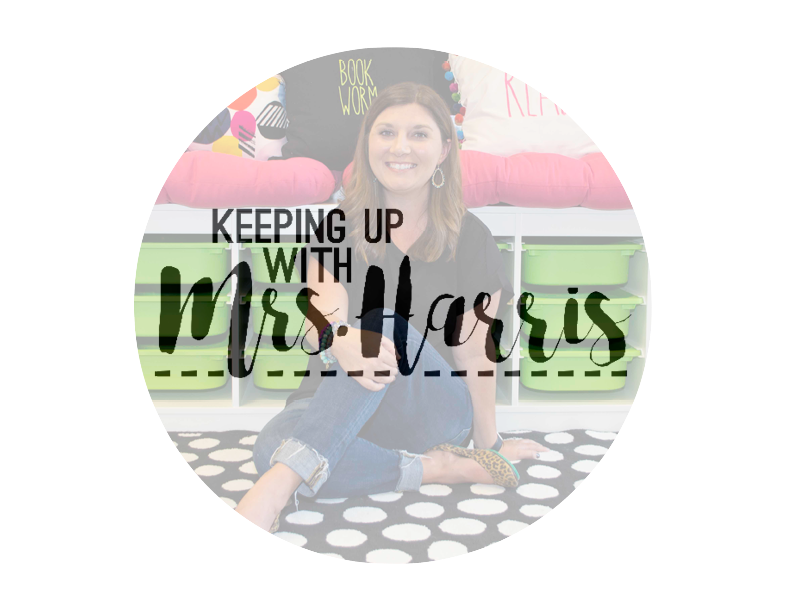 Group your students to go over their lists. Mark off any words listed that aren’t nouns. 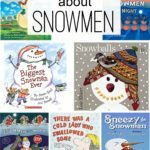 Need extension activities? Want templates for each activity? 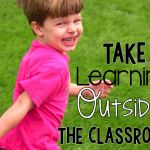 Checkout my Outside Learning Pack for more ideas and suggestions.